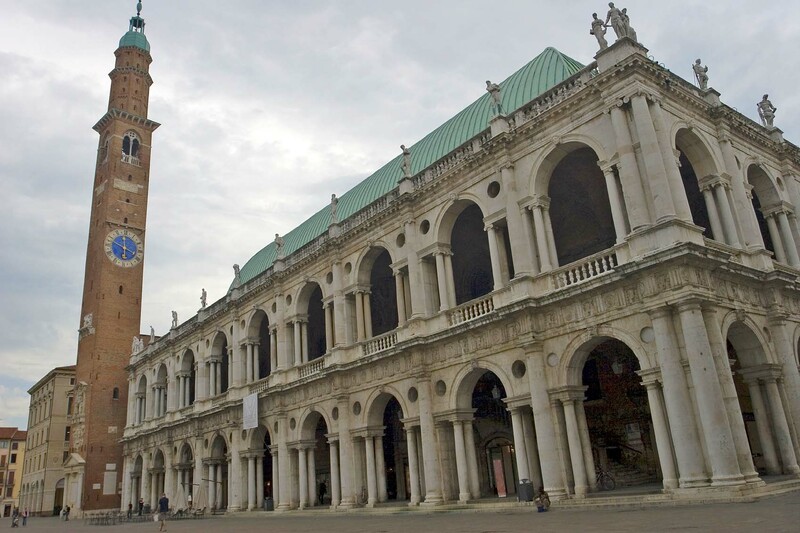 Vicenza is known as the city of Palladio - who created many buildings here - and is a major place of art, and not only in the Veneto. 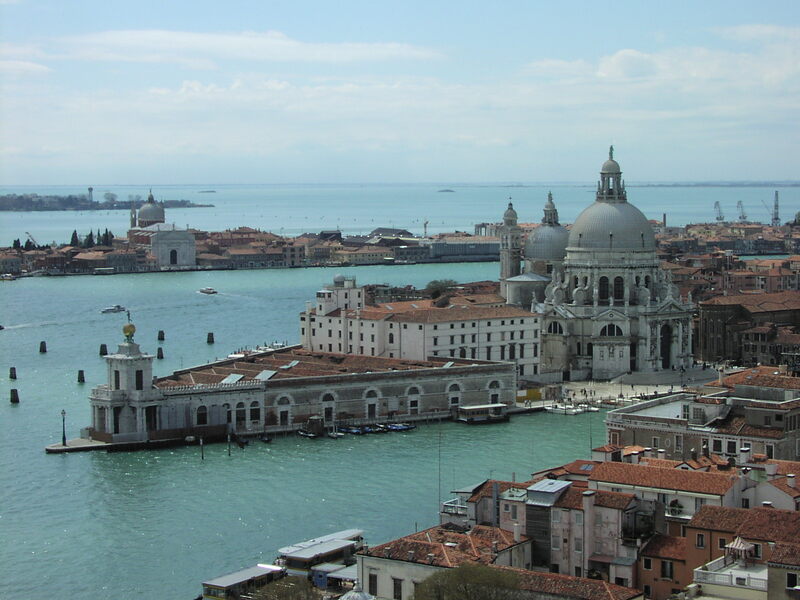 It is a destination for cultural tourism, with visitors from every corner of Italy as well as from abroad. The city has been listed as a UNESCO World Heritage Site. 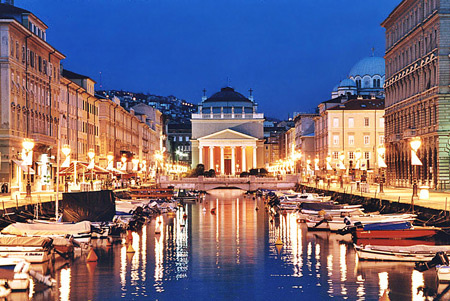 The Palladian Basilica, built in 1549, is the most famous public building. To the southwest of Vicenza is the Shrine of Our Lady of Mount Berico site of two visions of the Blessed Virgin, the first on March 7, 1426, and the second, August 1, 1428. An absolute must taste of a dish: Vicenza style salt cod. 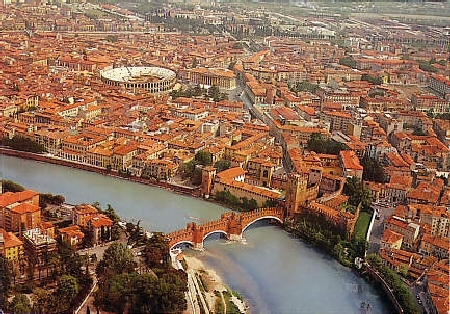 An enchanting town on the Veneto plain, situated approximately 15 km South-West of the right bank of the Piave, Treviso still preserves its genteel, reserved character where well known and often visited places hide smaller street, alleys, canals and fortresses, which preserve the fascination of a town rich in history. 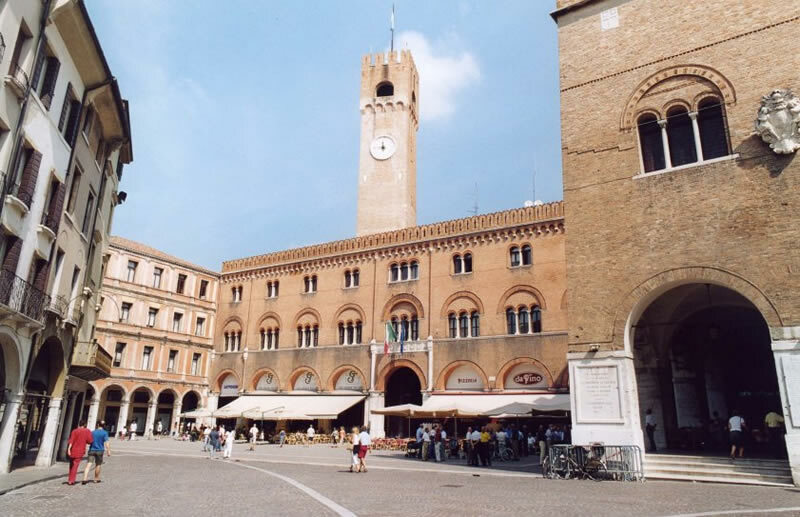 Pay a visit to its three hills: the cathedral, Piazza dei Signori and Piazza Sant'Andrea, on which the city was supposedly built. 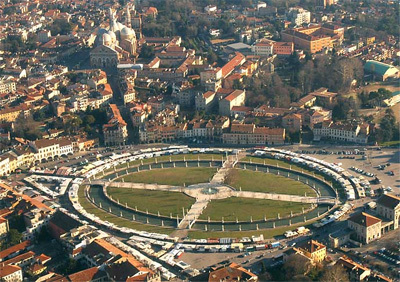 The Ca dei Carraresi palace in Treviso periodically hosts world renowned exhibitions. Also be sure to try the famous radicchio trevigiano (chicory) accompanied by a glass of excellent local Prosecco. 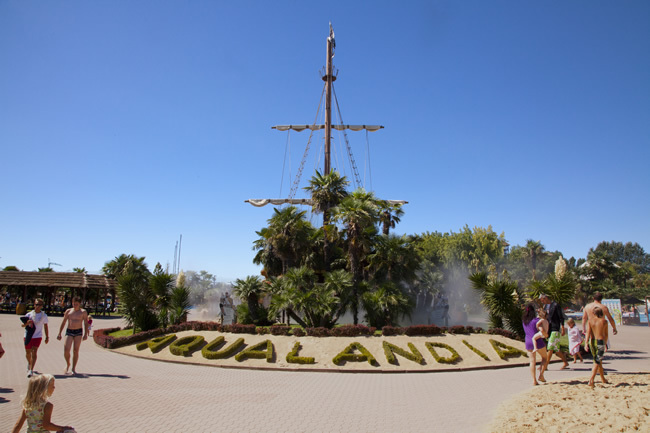 Aqualandia is a "water theme park" No one in Italy, was recently voted the best water park in Europe. 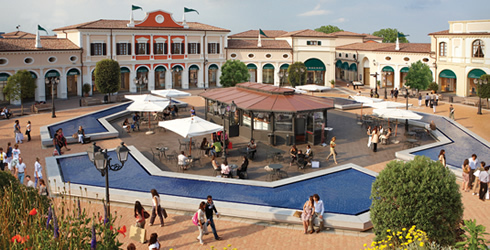 SEA LIFE Jesolo transports visitors into the amazing underwater world. 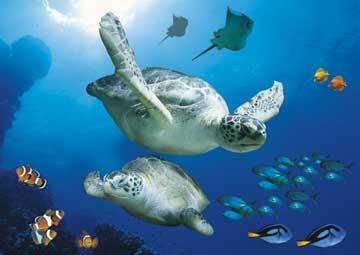 Prepare for astonishing close views of everything from humble starfish graceful rays and tropical sharks. With an amazing underwater ocean tunnel 30 display tanks and more than 5,000 marine animals in the aquarium is the perfect stop for the whole family! To get closer, you have to get wet! 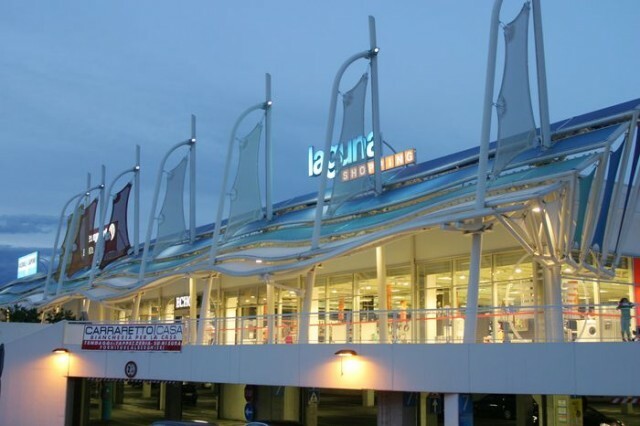 Built in 1961 on an area of ​​80 000 m2, and today remains one of the major routes of the world, where every year the event takes place in karting, and various auto and motorcycle racing, starting and ending Regolarità auto Supermotard. From March to September Pista Azzurra provides an opportunity for everyone to experience the emotions with his kart rental karts for adults and children. 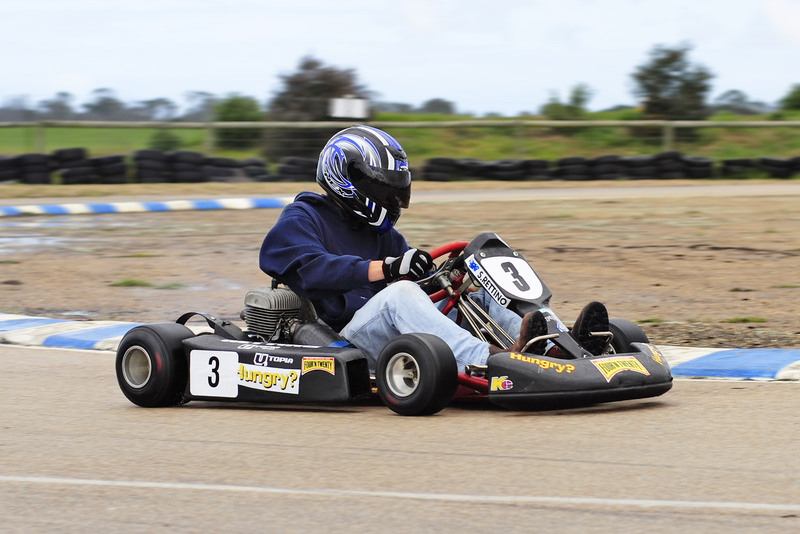 Inside the track is well-equipped repair shop racing karts and ample parking with playground for children. Pista Azzurra - st. Roma Destro, Tel. 0421 972 471. 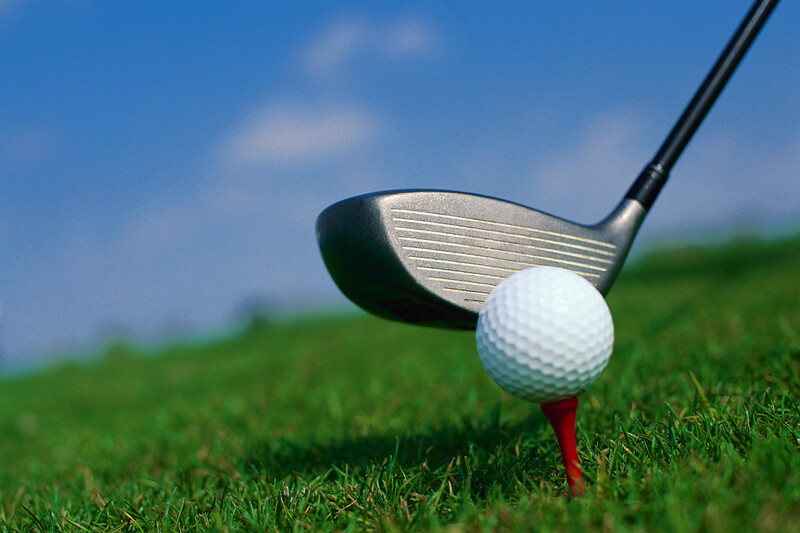 About 900,000 m2 are allocated to the golf course with 18 holes. Str. Roma Destro, tel. 0421 372 774. A trip to the beauty of the lagoon aboard a real galleon is an opportunity that you should not let pass by. 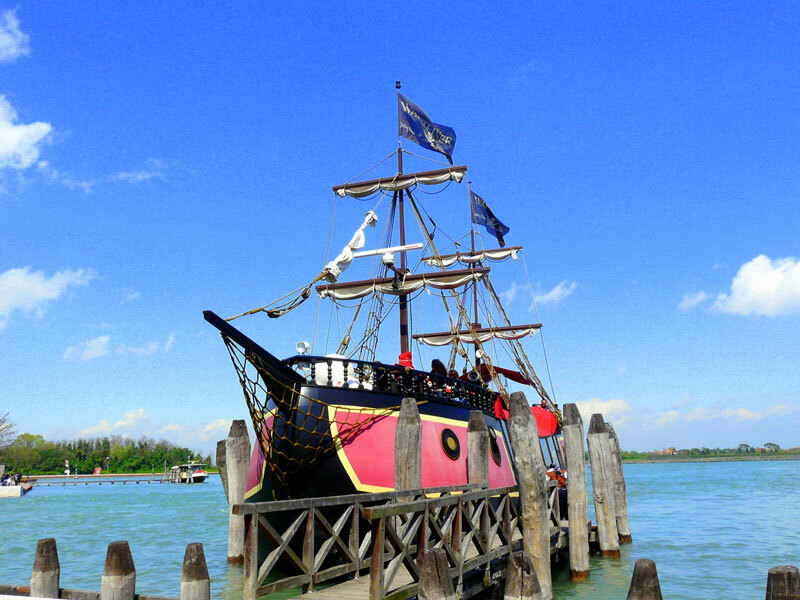 The Jolly Roger is the galleon of the Serenissima between 17 18th century and used boats modeled and provides routes to the discovery of other charming places of the Adriatic coast. New, near Zona P.zza Brescia. 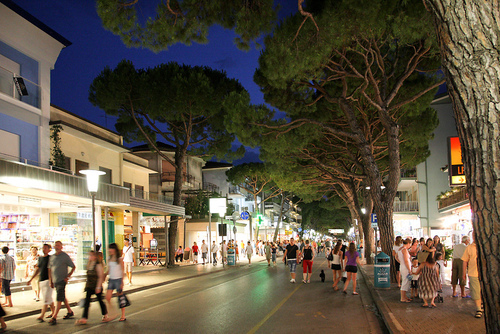 In Jesolo you will also find the longest pedestrian area in Europe (20:00 to 6:00) - a long street for shopping and entertainment.